Tuition fee in many private colleges and universities have been getting more and more expensive this coming school year. 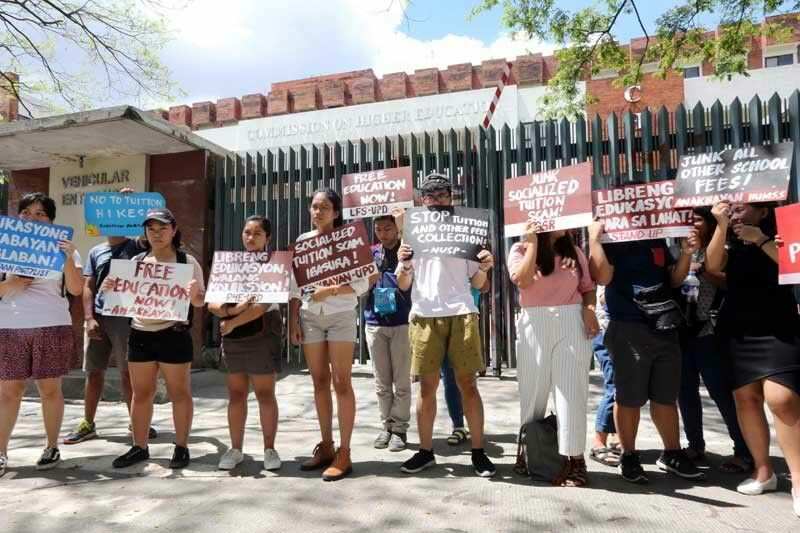 Just last month, the Department of Education or DepEd along with the Commission on Higher Education or CHED approved over one hundred requests for a tuition hike from private institutions all over the country. Private colleges and universities blamed this decision to the Tax Reform for Acceleration and Inclusion also known as TRAIN Law. Due to increase in tax that universities and colleges are paying, they seek for the approval of implementing an increase in tuition this also includes other school fees. 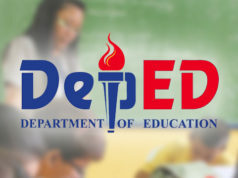 According to the data released by the Commission on Higher Education or CHED officer in charge J. Prospero de Vera, a total of 248 application of tuition hike from private tertiary education institutions (HEIs) have been endorsed by their regional offices. He also added that this data does not even include the institutions who applied for a tuition hike in the Region 4- A which they expected the application to reach the commission next week before the board decides if they would approve the applications or not. De Vera also claimed that the regional offices have already completed their work in evaluating the applications. However, there is no decision of the commission en banc yet but there are some preliminary data. He further explained that this number might go down depending on the decision of the commission en banc next week. Among the total of 248 HEIs, the other 211 filed for an increase in both tuition fees, miscellaneous fees, and other school fees and the remaining 27 only asked for a tuition hike while the other 10 only asked a hike on other school fees and not necessarily on the tuition fee. 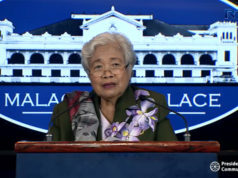 De vera added that the department has created lots opportunities for high school teachers which enables them of higher compensation than some of the smaller private universities. The decision on the commission regarding the request will be announced next week.